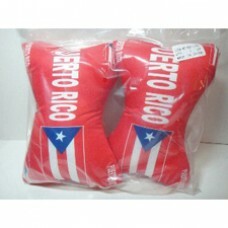 While you're driving around going about your daily activities show your country's pride with this m..
Puerto Rico Car Decorative-Pillow Set. 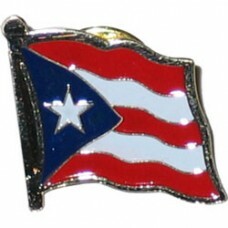 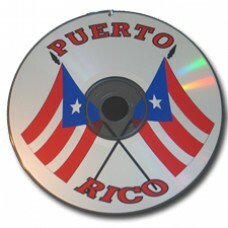 Great for decorating your automobile and practically anywhere..
Puerto Rico lapel pins. 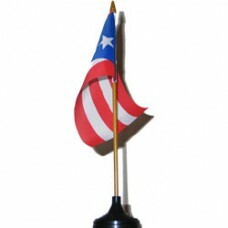 Great for representing your country in subtle style and class. 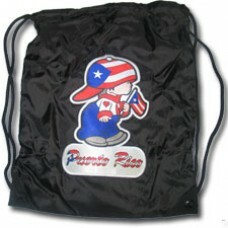 Great for off..
Puerto Rico Boy Mini Banner with Puerto Rico Flag on Back. 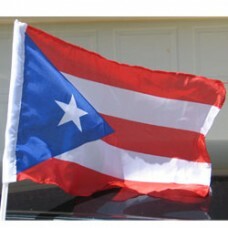 Great for hanging from your rear-vi..
One side Boy picture Other side Flag - Approx. 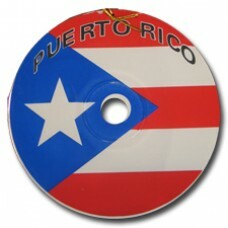 size 3 x 3 - 2 color mixed with suction cup. 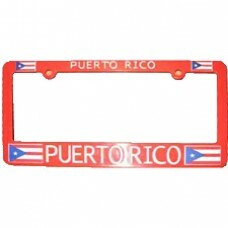 Puerto..
Puerto Rico Car Flag - 18 x 12 - Plastic Clip.. 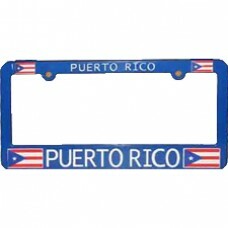 Represent and display your Caribbean Country with style. 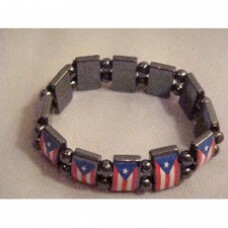 This CD is great for hanging from your rea..
Buy this Puerto Rico flag Hematite stretch bracelet online from CaribbeanFlags.com Puerto Rico F..